Harmonia Mundi Records has announced the release of German violist Tabea Zimmermann‘s new album: Berlioz: Harold en Italie & Les Nuits d’été. 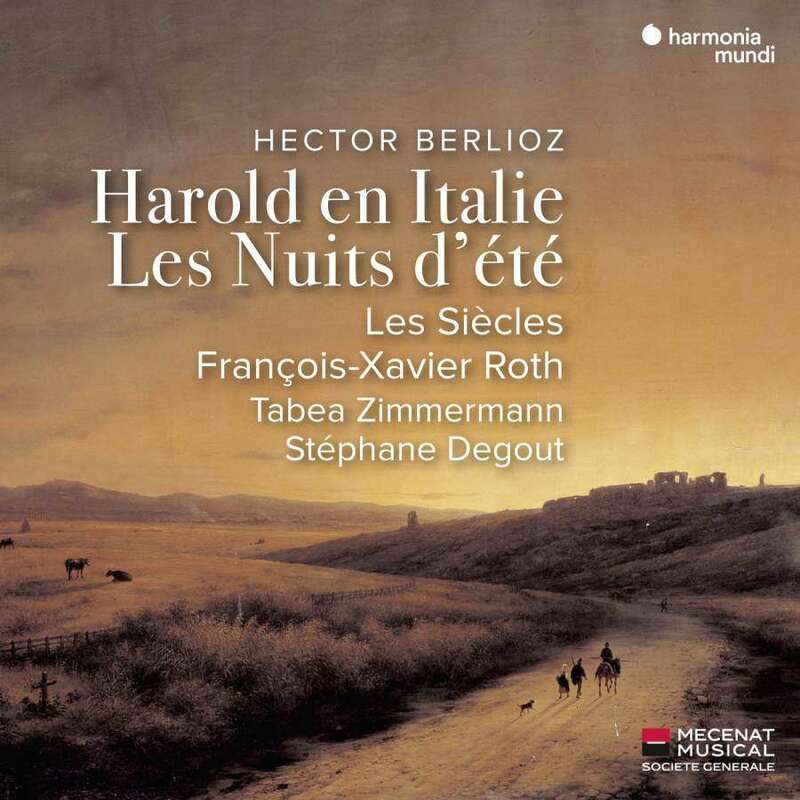 Recorded with conductor François-Xavier Roth, baritone Stéphane Degout and the Les Siècles Philharmonic Orchestra, the disc features Hector Berlioz’s Harold en Italie Op. 16 for solo viola and orchestra – and the Les Nuits d’été, Op. 7 song cycle. “When this opportunity came to me it was very easy to say ‘yes’ …” Tabea has told The Violin Channel. “There are no greater interpreters of Berlioz’s works, in my opinion, than Conductor Francois-Xavier Roth and the magnificent les Siècles … their synergy is less power driven and pure music making …” the former Geneva, Budapest and Maurice Vieux International Violin Competitions 1st prize winner has said.